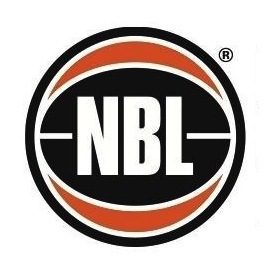 WNBL Clubs: Bendigo Spirit 2010 –2012, 2013 – Current. WNBL Championships: (1) Bendigo Spirit 2014. 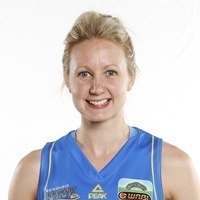 Bio: The talented country Victorian used her performance at the 2007 FIBA Young Women’s World Championships to transfer to one of the biggest schools in American college sports (University of Southern California) after one season at Central Arizona Junior College. In her time at the Trojans, Oliver became a regular in the starting line-up and off the bench, providing defensive pressure and deadly outside shooting. Glandular fever ruined her senior year at USC, with the then 23-year-old returning to Australia to join the Bendigo Spirit. Oliver played 37 games over two seasons with the Spirit before taking a break from the game. A refreshed Oliver returned to WNBL duties and provide added depth to an already stacked Bendigo squad, winning the WNBL Championship. Career Highlights: FIBA Young Women’s World Championship: 2007 (Silver).